Now Loading…What Are Your E3 2017 Predictions? It’s almost here, people! In just a few short days, the biggest gaming event of the year — E3 2017 — will commence, which will bring with it, a host of new game announcements, previews, trailers and a lot more. While E3 is a time where the year’s soon-to-be-released games are given a sneak peek to the gaming media (us), we all know that the highlight of the event are the press conferences. Fortunately for us, they’re spread out this time with EA kicking it off (June 10), followed by Microsoft and Bethesda’s the following day (June 11), and Ubisoft and Sony’s on the June 12. In this week’s Now Loading, the PlayStation LifeStyle crew takes on video game-dom’s Super Bowl picks with our E3 2017 predictions! Did someone on staff have the same E3 2017 predictions as you? What do you guess will be revealed and announced at the numerous press conferences happening over the weekend? Don’t forget to keep your eyes locked to PlayStation LifeStyle as we’ll have the most comprehensive PlayStation coverage in the world. Not only will we have people on the show floor, but the home team will be toiling away all day and night to bring you the latest news. 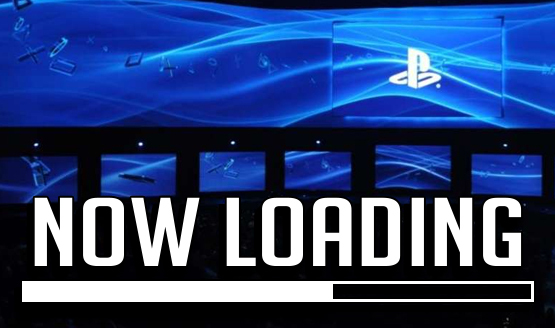 Now Loading is a recurring staff-driven feature where PlayStation LifeStyle discusses anything video game-related under the sun (yes, even non-Sony platforms). Now Loading…Video Game Length: What’s the Sweet Spot?